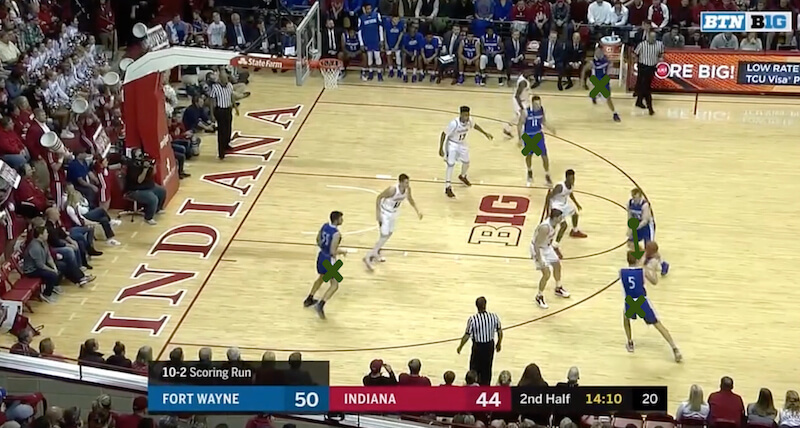 In Indiana’s troubling loss to Fort Wayne on Monday night, the Mastodons really filled it up from distance. They were particularly hot in the second half, hitting 10-of-17 en route to 17 made 3-pointers, tying a record for an opponent inside Simon Skjodt Assembly Hall. 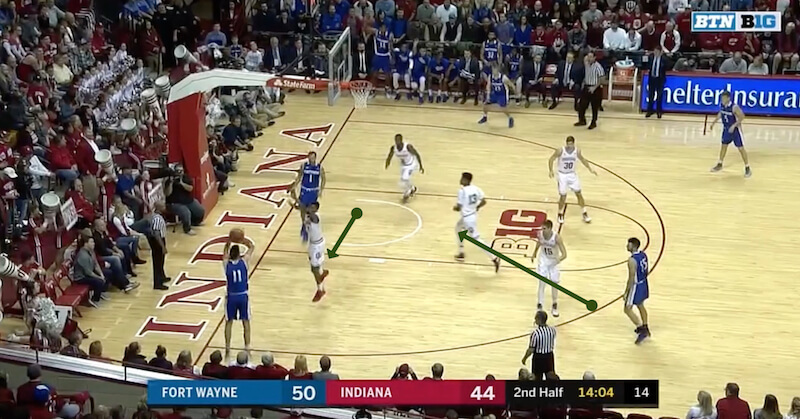 Often, the Mastodons ran nearly identical action on the left wing, spreading the Hoosiers out time and again to free seriously open shooters. No proper communication here from Morgan and McRoberts, leading to a wide open look from Carl. Someone explain it to me. Is JM hedging too much and sticking with the ball too long? How SHOULD they be defending it? Good question. It seems to me the hedge was working pretty effectively against teams where the person setting the screen is rolling to the basket. 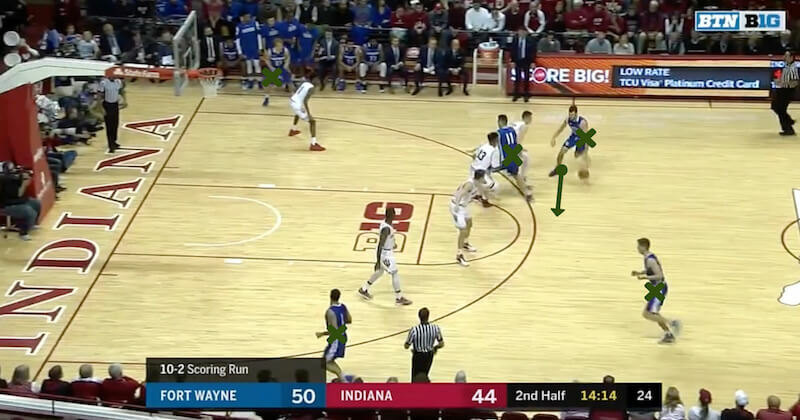 Under that scenario, we have people packed into the lane to pick up the person rolling and then Juwan can get back to play D. I wonder if the hedge works when the screener is running to the corner or out to the 3 point line. It would seem like we should not be using the hedge and either switching or simply asking the primary defender to fight over the screens. 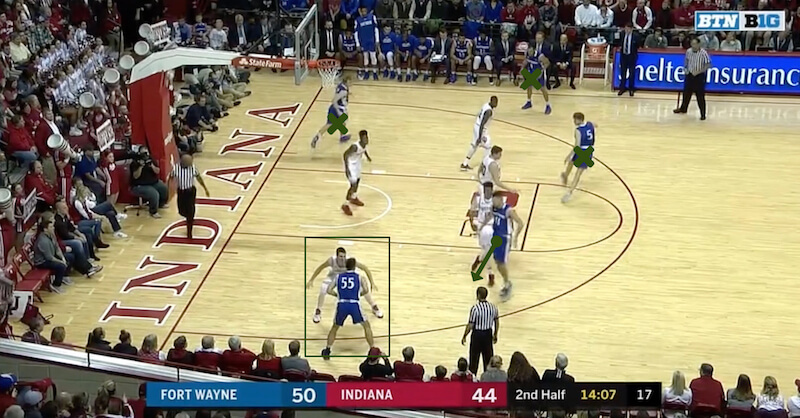 Not sure how the positioning is supposed to work in Pack Line but in several of these sequences our guards are literally standing in the middle of the lane under the basket. Seems like that is way too far to have to recover back to. I would think you would hedge one way or the other. OK to have a foot in the lane but why under the basket like Al seems to be. Also, do we need such a concentrated defense against smaller teams that are primarily running plays to get 3’s. Perhaps a bit more straight up man might have made sense against this type of opponent. I was thinking the same thing. 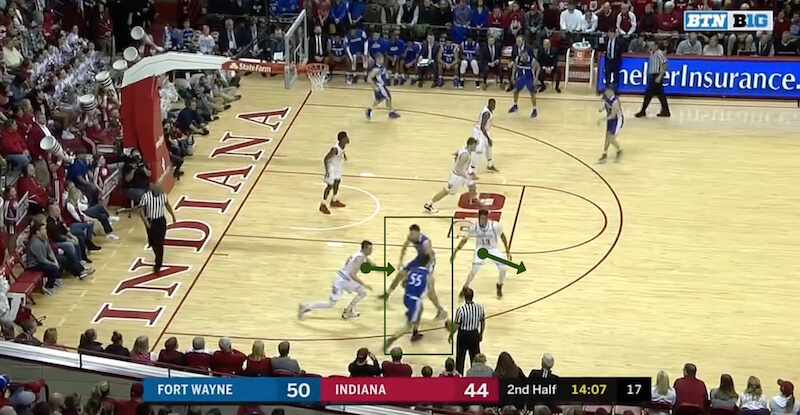 Not entirely sure either, but it seems the idea is JM is supposed to actually hedge, but if his man isn’t rolling to the basket and thus close enough to other IU defenders in the pack line to impede him a bit, things can really break down. 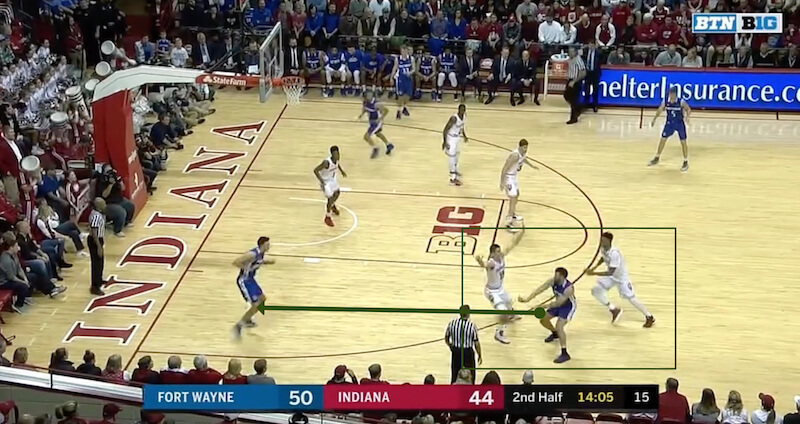 I think FW did a nice job of spreading Indiana out on the perimeter — and thus a bit out of pack line position — and going to work. Pack line coaches records in first few seasons: tony bennett: 15-16, 16-15, 22-10. Sean miller (xavier) 17-12, 21-11. Sean miller (arizona) 16-15, 30-8. Chris Mack 26-9, 24-8. Mack inhereted the pack line from miller and had a good first year. Yeah, this seemed to be Fort Wayne’s game plan. 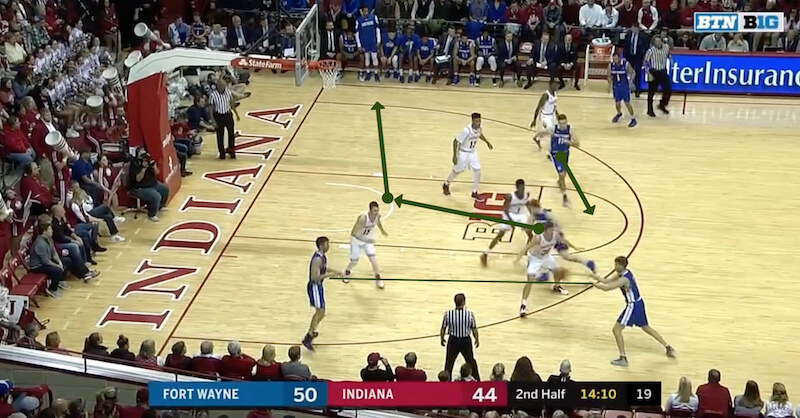 Spread out all five guys on the perimeter and take Indiana out of pack line principles in the paint. IU just seemed like it was caught in the middle of pack line vs. what the opponent was actually doing and the results were not good. I wonder if straight up man to man would have been better as well. I wonder if we are seeing the results of these quick turn around games. I doubt they did much besides walk through. With this defense being new to the kids, perhaps we are not able to make quick adjustments. Not a good sign since we have the most of these type games in the Big. I think we have 4 short turns while some schools like Wisky only have one (that they have already had). I say old chap u seemed to have hit the nail on the head here. The FW coach might well move onto a better job because he handed two pretty good coaches (Crean and Miller) their patoots with a better offensive system than the defenses they “tried” to use. Interesting data, and cause for some small concern. Bennett, Miller (Sean), and Mack are among the most respected and successful coaches in the country. All have had their programs in the top 20 for years (in Sean Miller’s case, often the top 5), all have won multiple conference championships, and all have entered the NCAA tournament as high seeds. And yet between them there is not a single Final Four. Throw in Archie, who was obviously coaching at a smaller program, and they have seven Elite-8s between them, but no Final Fours. It’s hard to win, and lots of great coaches have had to knock on the door for many years before finally breaking through. But dang, these guys have all stalled out at the same level, and it is notable that there are so few pack line guys in the first place. Good points. I follow arizona closely (i graduated from there) and their problem when they get to the tourney is usually lack of three point shooters. They play good D, and always have the long, athletic guys to do that. But they usually only have one or maybe two guys that can shoot consistent from three and it usually kills them. Communication in any defense is a must. I have a feeling this is one of Archie’s most pressing problems coming in as the new coach. They say Mich state plays similar to a pack line, but not exactly. I agree, no need to clog the paint when they are in a 3 point shooting contest. 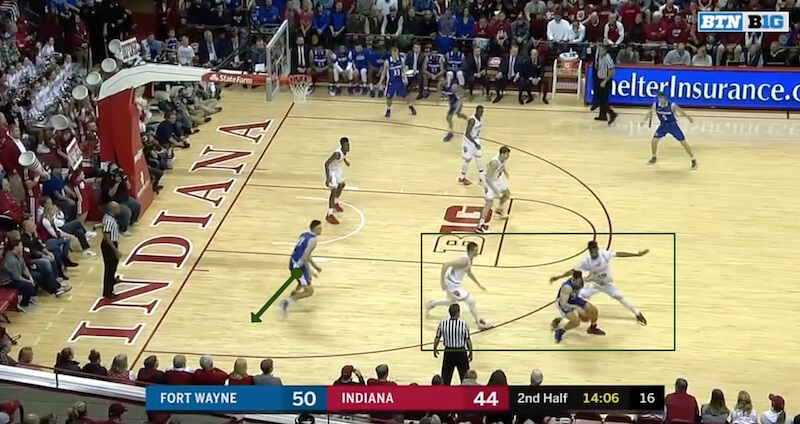 Even still, when we do have two defenders pulled outside, all that is needed is a screen and the offense gets a wide open shot. So it’s not just defenders staying too far in the paint. Just like we saw in page 1 and page 5, we just don’t execute that switch-or-no-switch decision and we end up with a double-team and a wide open shooter. I’ve seen our team screw that up like 20-30 times this season. It’s really not that complicated. Yes. He needs to pop up just long enough for the main defender to catch up, then get the heck back on his own man. If it’s not possible, yell “switch”. Once they hit like a million 3’s, it’s time to forget that hedge completely. I just looked at team defense efficiency rankings. Archie’s first year at Dayton ranked 188 (Pre-Archi Dayton was ranked 86). The 4th, 5th, and 6th year Archie was in top 30. This year Indiana is ranked 263 (pre-Archie Indiana ranked 163). It gives me hope. He inherited a crummy defense and it will take some time to right the ship. I looked up his Kenpom AdjD numbers, and his rankings improved almost every year: 160, 145, 72, 30, 43, 15. Next year will be hardly better than this year, if at all, because nearly half the roster will be freshmen and the system still won’t be fully mature. 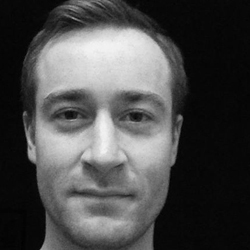 But by year three, I’d look for meaningful improvement in both the quality of the play and the quality of the results. And if he can bring in Davis or Brooks for 2019, so much the better. Seems weird that OSU and Illinois’ new coaches aren’t having the struggles IU is having. I thought both programs had less talent than IU coming into this season. both have played much easier schedules…. Illinois has 0 wins over any top 150 teams and has lost to the 5 decent teams they’ve played… not sure why you point to Illinois as a new coach success. OSU has been impressive in Chris Holtmann’s first year, I’ll admit. They’ve had their struggles though. Blew a HUGE lead to butler. got outscored by 20 points in the second half against a good Clemson team after leading by 7 at halftime. IU has 2 solid wins over top 75 teams and certainly showed their potential against Duke and ND. we’re all embarrassed by the ISU and IPFW losses… but we all could see that our players were in the dumpster mentally. whether that’s Archie’s fault or our players’ faults is a matter for debate. Not to beat a dead horse. but patience, patience, patience. I believe Archie of all new coaching hires in the country this year has the highest ceiling. This is where I’m at. I’ve been pretty happy with the hedging this year, much improved from last year. But the guy’s man that’s hedging needs to be picked up by a third defender. Hard to do on these isolation plays, and I was disappointed they never figured out what to do. Seemed like a simple switch there would have fixed it. But our younger players — the freshmen and sophomores — in 2 seasons when DG and DD are seniors…Al, JS, and CM are juniors, I think that’s the season that’ll resemble Crean’s 2011-2012 outing. We’ll get some huge wins and show that the program is back to the cusp of greatness. Except this time, i truly believe it will be for the long haul, not just a flame up followed by a crash and burn. I would also point out that Indiana lost 3 underclass men to NBA. I doubt that OSU or Illinois lost three, but have not researched this. OSU did loss Lyles, but some may say that was addition by subtraction in some ways. In addition to the hedging/communication breakdown, did our “on ball” defensive pressure let us down? Doesn’t an effective pack line defense require tight on ball defending? I don’t know x’s and o’s…trying to understand more. Thanks for the breakdown discussion above. Agree, maybe OSU and Illinois do not have outstanding wins, but also have not been embarrased at home as a double digit favorite twice.